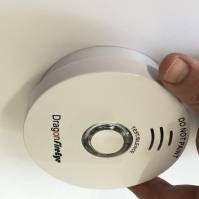 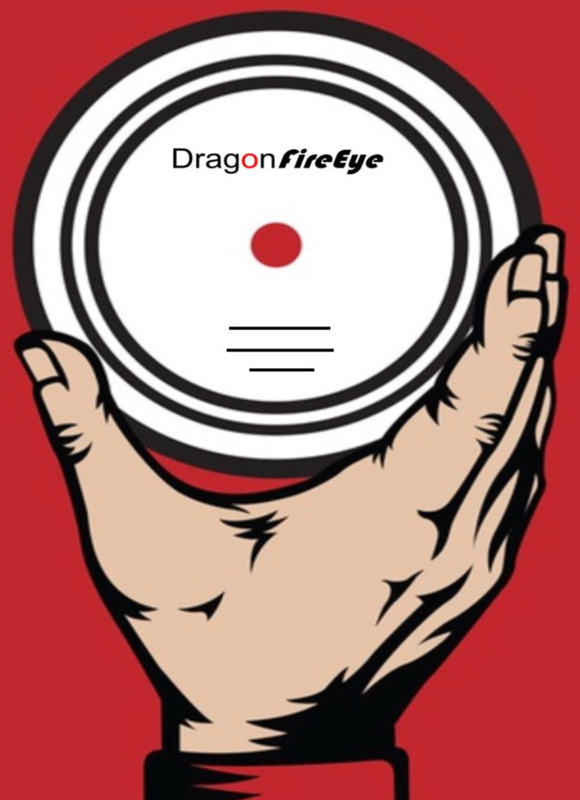 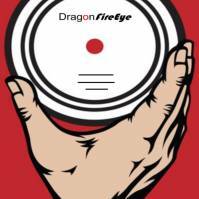 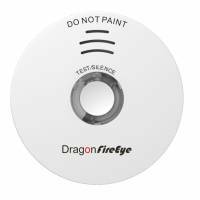 We sell Dragon FireEye smoke detectors for your home across Hong Kong. 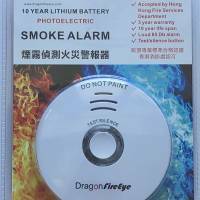 We also offer fire safety training and consultancy to corporate clients throughout Hong Kong. 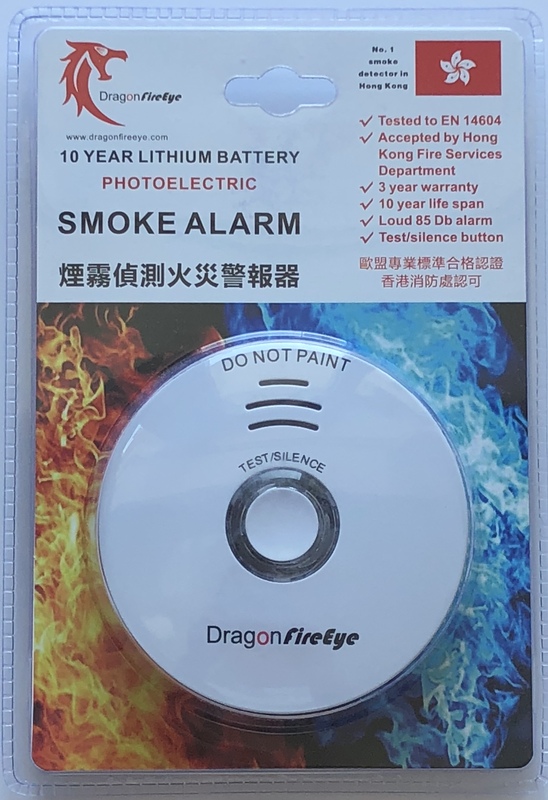 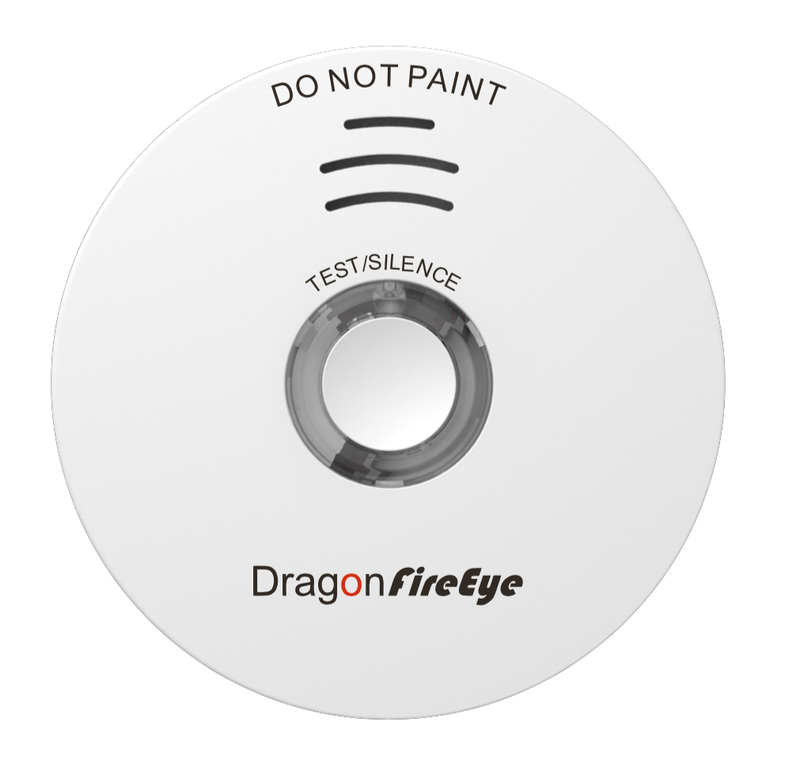 Our detectors are UK LPCB certified Dragon FireEye smoke detectors for the home which are accepted by the Hong Kong Fire Services Department and other fire safety equipment for the home. 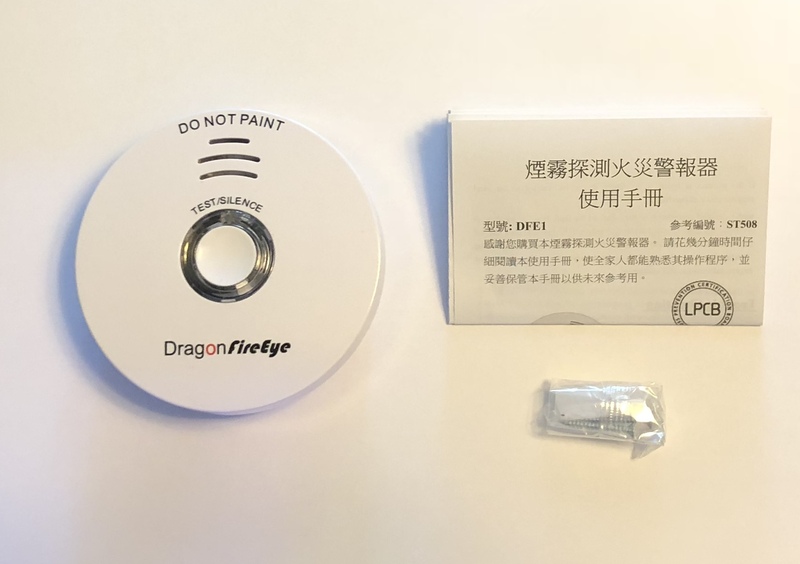 Dragon FireEye smoke detectors are available to purchase on their own dedicated, dual language (traditional Chinese and English) website www.dragonfireeye.com. 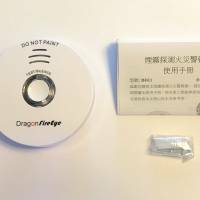 Please enter GEOEXPAT10 to receive 10% off your order.